Pools aren’t just for swimming. Sometimes, they are the perfect escape from your hectic life. Do you really need an excuse to have some “me time?” Never! 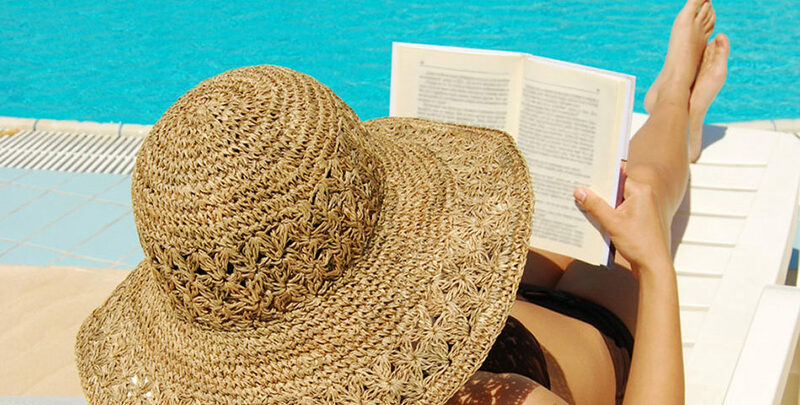 So grab your favorite summer read and get lost in a book while lying poolside. To get your perfect pool day started, we gathered our top picks for your summertime reading. 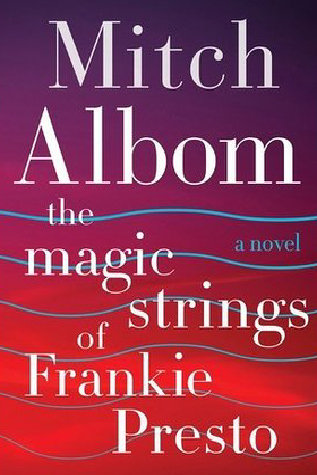 This clever novel begins with the death of legendary, fictitious guitarist Frankie Presto, whose musical journey takes us from the 1940s through the ‘80s, with all of the major historical events from those times. 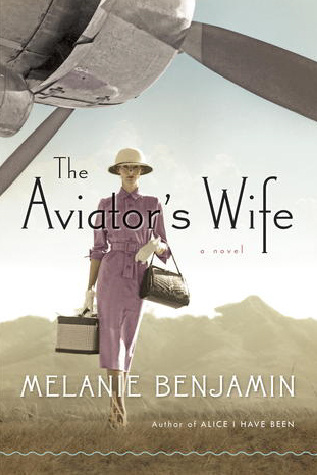 Most everyone knows the story of the world-famous aviator Charles Lindberg, but this book tells the surprising “Rest of the Story” in a unique blend of novel and non-fiction. 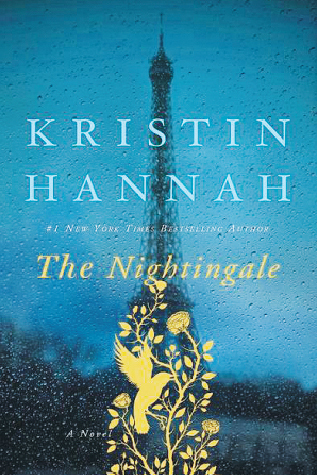 While the men were on the front lines of WWII, the women back home in Paris and rural France were fighting a dangerous battle of their own. 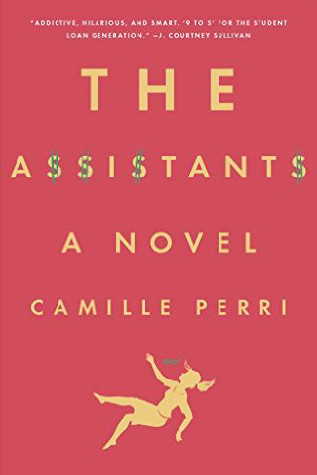 Working as an assistant to a billionaire when you are struggling with student loans gets interesting with some creative financing. 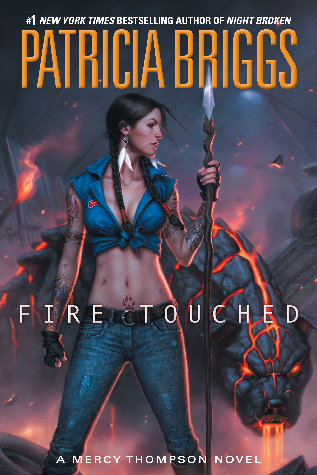 Looking for a female lead character in an action-packed espionage book? Here she is, but watch out – she’s got a giant target on her back! 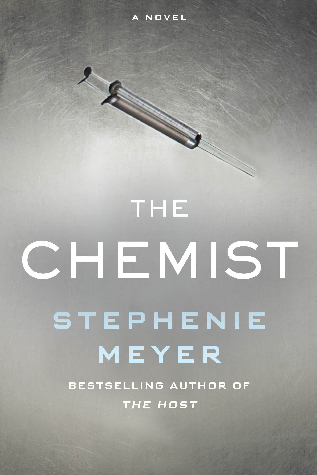 For fans of the Mercy Thompson series, you’ll thoroughly enjoy book #9. For those of you who have yet to discover these popular urban fantasies, book #1 Moon Called is the place to start. 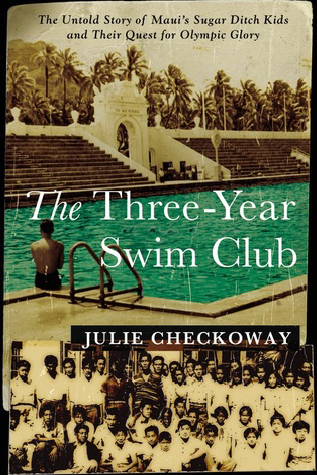 How about diving into an inspirational swimming story when you’re sitting by the pool? Like The Boys in the Boat, this true story shows how Olympic dreams can be a lifeline for those growing up in poverty. 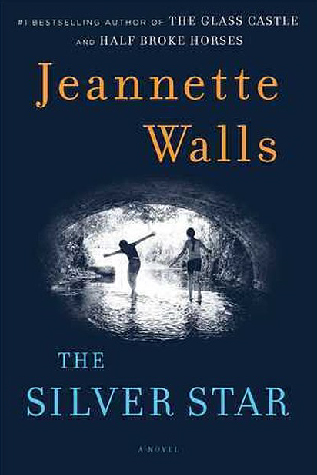 Reminiscent of her best-selling memoir The Glass Castle, this novel shares the story of two clever sisters growing up in the 70s who must rely on their wits and raise themselves when their mother abandons them. 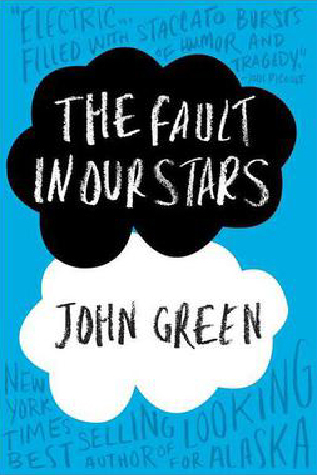 Though billed as “Young Adult Fiction”, many parents also appreciate this beautifully written story about the realities faced by young adults who are forced to deal with cancer, tragedy, love, life, and death at too young an age. 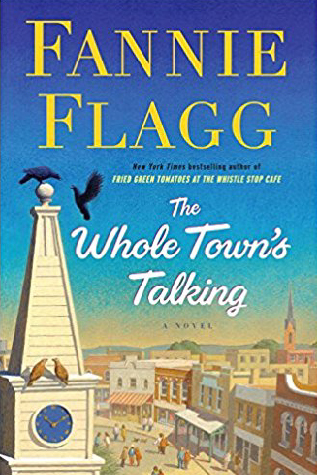 For those who are familiar with Fannie Flagg and her delightful, fictitious town of Elmwood Springs, MO, this is a must-read. For those who are new to the town, you’ll soon want to move there! Apparently, Alice was not the only one who fell into the rabbit-hole! 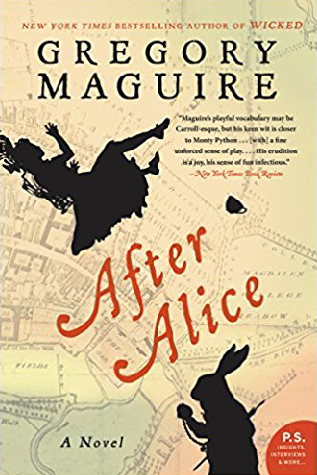 The bestselling author of Wicked brings us a new twist on Alice in Wonderland to celebrate the 150th anniversary of the classic tale. Will Olympic skater Liza Petrov have to forgo the gold to get the guy? 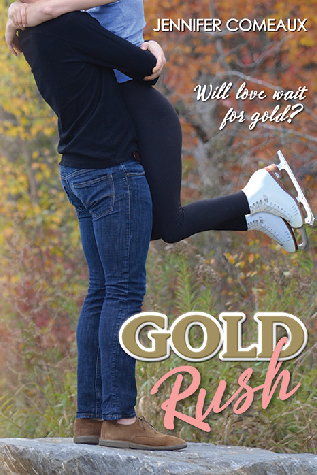 You’ll find romance and competition on ice in the latest book of this delightful series. Essential reading for fans of this great southern writer and author of The Prince Of Tides and The Great Santini. 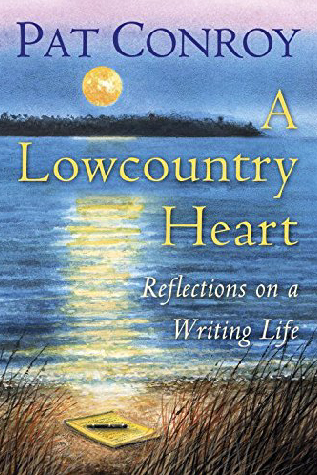 This moving tribute begins with an introduction by his widow, fellow novelist Cassandra King, and features interviews, letters, and articles highlighting Conroy’s long career.